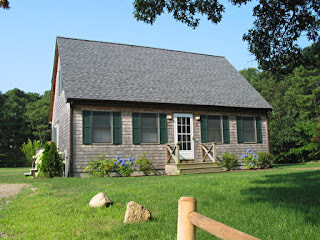 I own a home in Martha’s Vineyard. I’ve never been there. I have a picture of this house on a wall of my home in Prescott, Arizona. When people come over, I show them the picture and tell them what I know about the house based on the one sheet that my real estate person faxed me. People sometimes ask why I bought the house. I said that I was born with the ability to feel close to things that are far away. Sometimes closer than things in the same room.